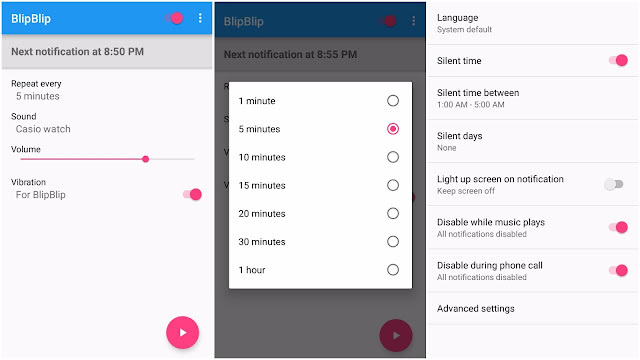 3) If not, send an implicit intent notifying the system to set the current application as a default application for phone calls. 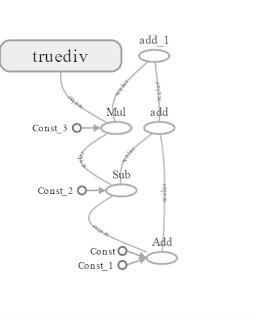 4) In the onActivityResult, we listen for the request code and the result code to determine whether the user has set our app as a default dialer or not. 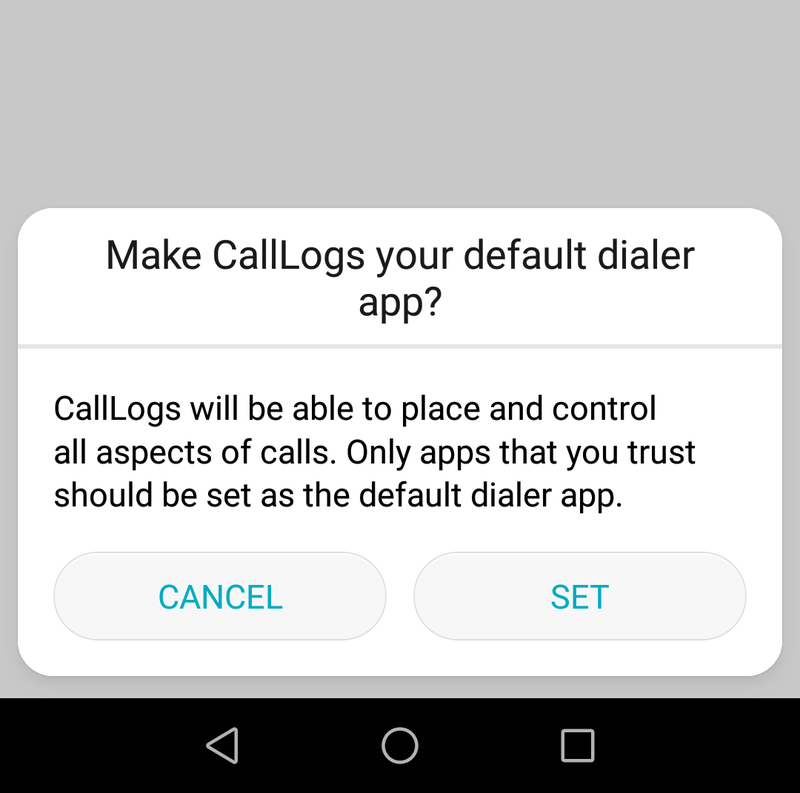 Now, run the application and the end user will see a system dialog requesting them to set the application as a default dialer. 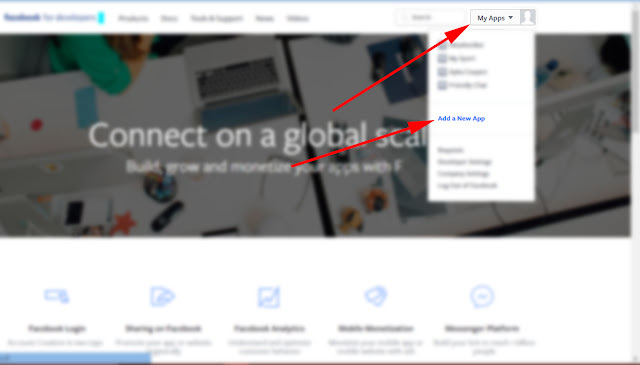 Once the user clicks set, the application is set as a default dialer. 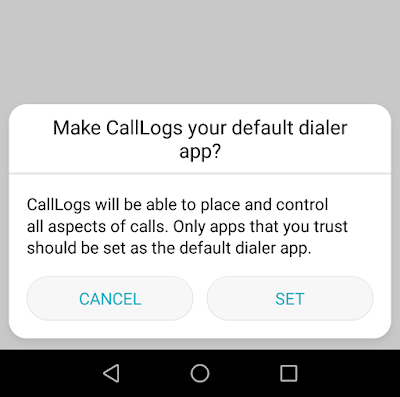 If our app was already set as a default dialer and the user opens the application after reinstallation then it is automatically set as a default dialer without asking the user for confirmation. Disclaimer: The UI for the system dialog will vary based on the OEM (Original Equipment Manufacturer).